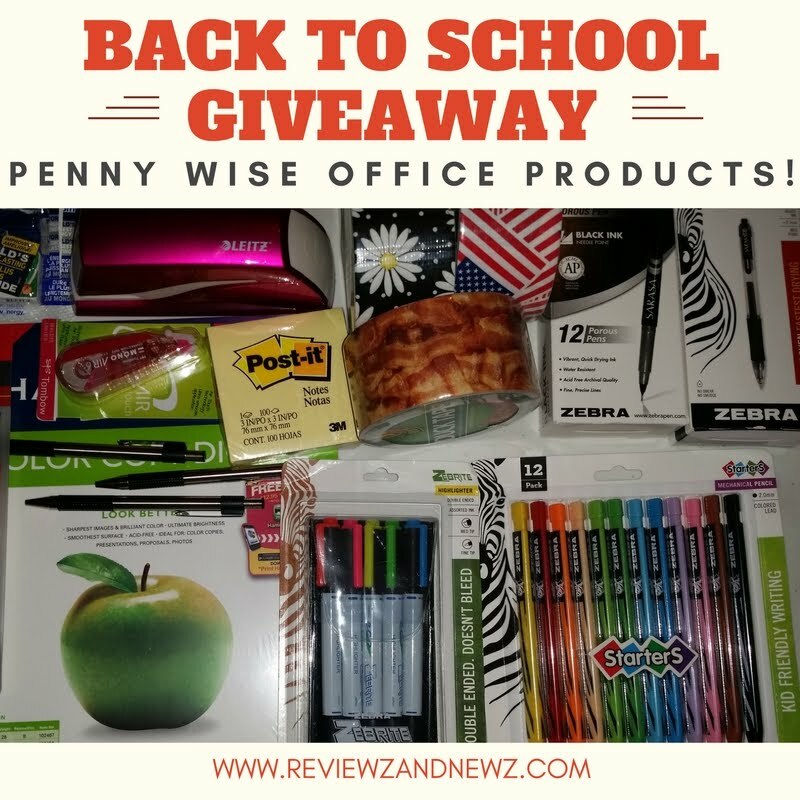 Thanks to our friends at PennyWise Office Products for sponsoring this Back to School Giveaway! You can win this assortment of products including a cool electric stapler to staple your assignments or important papers LOTS of Post It Notes, ink pens, markers, highlighters, and much much more. So much I could not fit it in the entire picture! 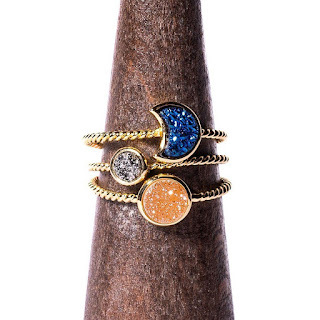 Check out Penny Wise on their website and Facebook! Enter using the Rafflecopter below. Winrers will have 48 hours to respond to email to claim this prize. Reviewz & Newz is not responsible for shipment our friends at Penny Wise will ship to the winner. 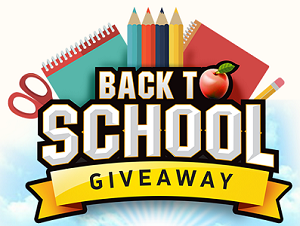 Want to win another BACK TO SCHOOL GIVEAWAY? Click on the picture below or GO HERE to enter a giveaway for a stuffed backpack from Five Star. Backpacks, shoes and clothing are 3 but I need so much more. My son needs a backpack, gym clothes and shoes plus basic supplies. I need new shoes, clothes and a laptop. I need pens, notebooks, folders. The 3 things that are a must is a backpack, paper and pencils. These days the supply list is super long, i even had to get printing paper. We need to have pens, pencils and 6 packs of index cards. The index cards, I see a lot of studying in our future this school year. 3 things that are a must backpack, notebooks, and pencils. We must have notebooks, highlighters, and pens.this along with all the normal stuff. Lunchbox, binders and notebooks are 3 items we need. We need pencils, crayons, and curriculum! Three essentials are backpack, loose leaf paper and pencils!